I always see the different users location, and I am amused by how far this forum is spread out. If it is not weird to ask, can you post a pic form a place near you? I love seeing nature and different cultures and am fascinated by different town setups. I live in Morgantown, WV.....its kind of an old place, not the best place to be by any means but there is some beauty to it. Last edited by JANCKER on Sun Jul 24, 2016 2:37 am, edited 2 times in total. Lahore isn't the most beautiful place in the country to live in; lots of pollution, electricity wires run overhead and not underground. But historically, it has had very important roles in the life the various kingdoms that have either ruled or invaded the Indian subcontinent at some point or the other. I'll post a few of the historical building. 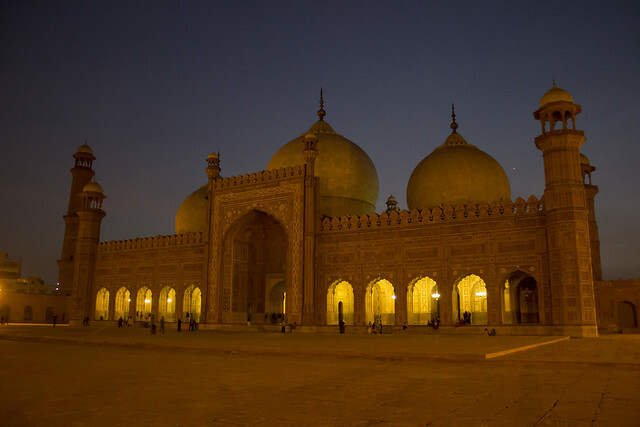 This is the "Ba'd-shahi Masjid", or the Royal/King's Mosque. 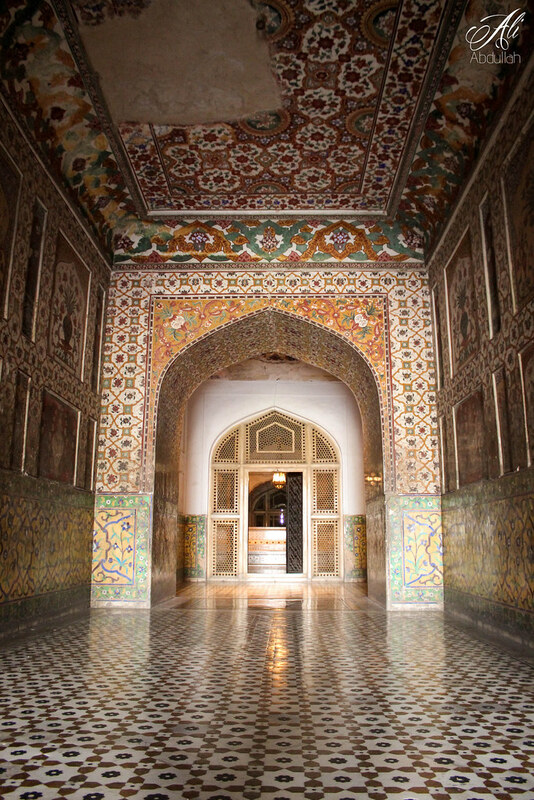 The mosque is situated right in the front of the Lahore Fort which once protected the city (and in extension the Mughal Empire) and was also home to some of the Mughal emperors. This Mughal emperor Jahangir's mausoleum. 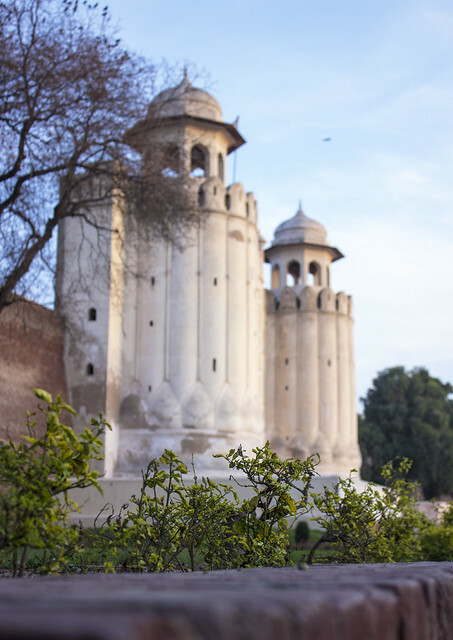 It is somewhat far from the Lahore Fort, but both of these places were located at the river bank. The river flows very far from these places now. theundead wrote: Lahore isn't the most beautiful place in the country to live in; lots of pollution, electricity wires run overhead and not underground. But historically, it has had very important roles in the life the various kingdoms that have either ruled or invaded the Indian subcontinent at some point or the other. I'll post a few of the historical building. In regards to the tomb(last picture), any chance you know why the ceiling is partly destroyed? I don't know the exact reason for this tomb, but for the other historical buildings in the city, lack of maintenance is one reason. The other more interesting reason is that the city was looted by sikh (and other) invaders multiple times during it's long history. Mughal architecture included a lot of jewels embedded within walls and gold/silver furnishing and stuff. All of that was looted, primarily by Sikhs and Marathas. A bit more in depth than most responses with simply what country people are from - I personally am from Australia and am curious how everyone engages as a fan from across the world. Presumably, most people in this forum are Bayern Munich fans and/or fans of European football in the broadest sense in some way. Combining both a personal interest in football and what i have learned through media studies it has been made clear that the use of the Internet has become an extremely valuable tool for a fan of European football such as myself who is geographically isolated from the action. The internet has helped to facilitate sourcing content such as news, highlights, gossip and even streaming football games for people who are unable to access such content easily, such as in my case as most European games are not shown free on TV. It is the ability for the Web to be used as a tool to create online communities though that is extremely valuable such as the case of this site, Bayernforum.com. Whilst this online community is a strong network of people sharing an interest how do people find being a football fan offline is in comparison?